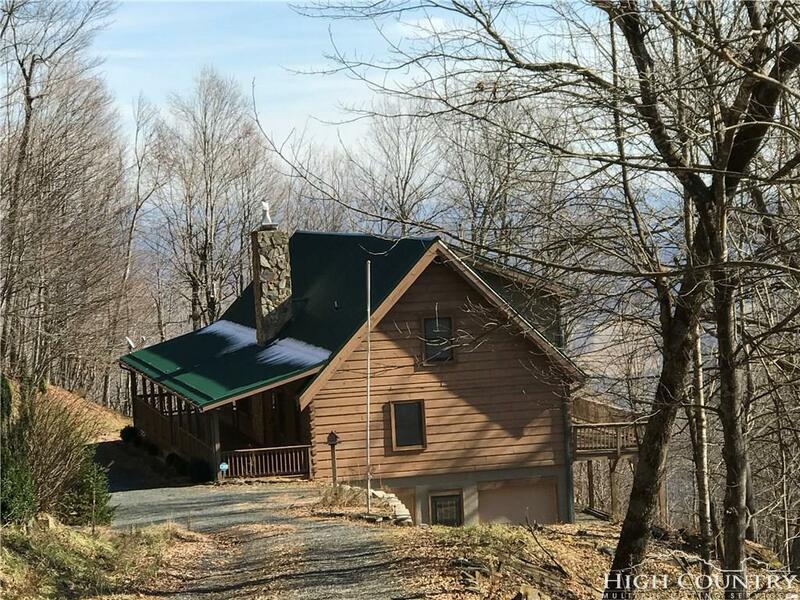 Log Home with exceptional views located just a short distance to Mountain Aire Golf Course. Great Roomwith Cathedral Ceiling. Wood floors throughout the house. Kitchen offers granite counter tops, stainlessappliances, and additional storage as a bonus to the ample kitchen cabinets. Master Bedroom/Bath onMain level. Two lofts, one to grace the grandroom and another to overlook the dining room. Additionalbedroom upstairs with another full bath. Two car basement garage. Additional Bonus rooms in thebasement. Open deck on the back of the house allows for the long range views that are expansive in thewinter. Potentials abound with this home. 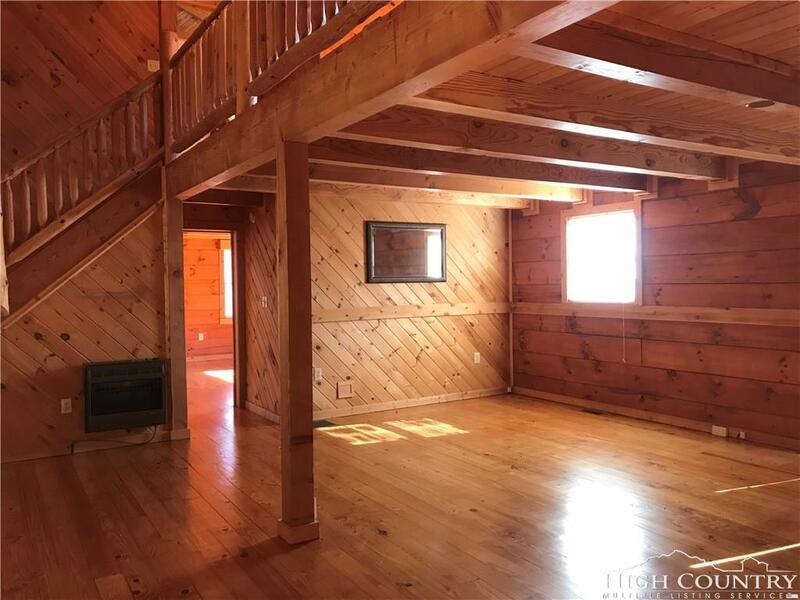 The floorplan has a open and inviting feeling. 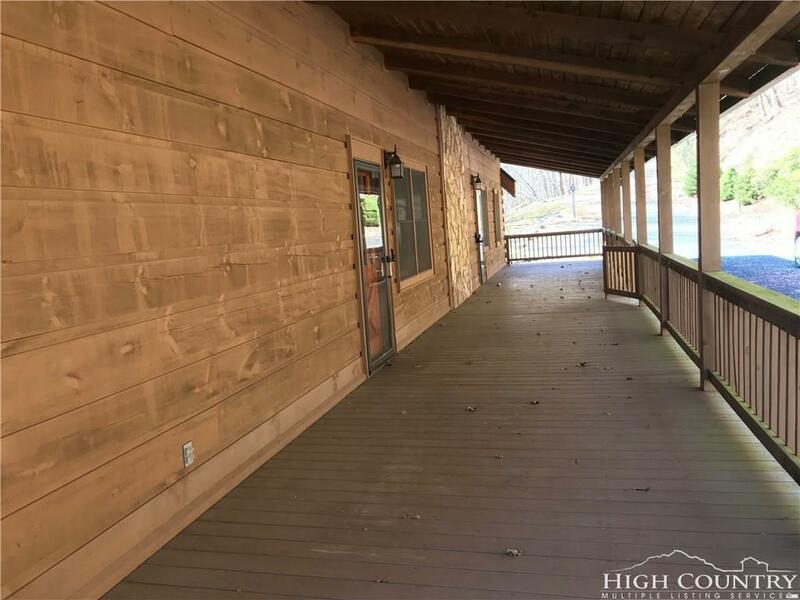 Located on 4acres, the property gives the feeling of being miles from anyone while only being a few minutes fromWest Jefferson and the local Arts Council, Civic Center and so much more. 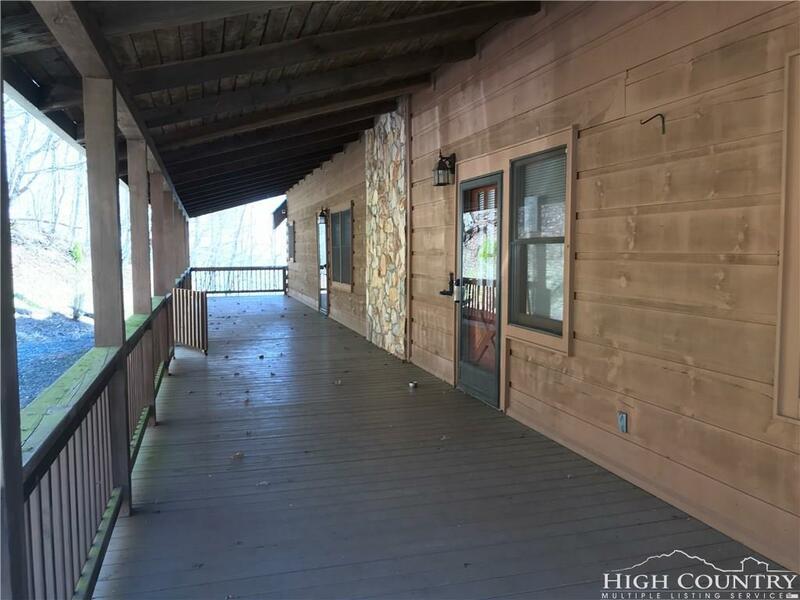 The covered porch providesshade as well as a escape from the elements to enjoy your morning coffee and relax with a good book.This is a house you can make a home. A home that will be a place to retire to or a full time residence. Listing provided courtesy of Crystal Rogers of Elite Properties, Inc.